Coal and iron-ore projects in Tanzania are set to commence in March 2017. Energy and Minerals Deputy Minister Medrard Kalemani said that Mchuchuma coal and Liganga iron-ore projects will help boost power production in the country. The mega development projects which are considered to be the leading industrial investment in Tanzania since Independence are stated to cost US$ 3bn will be financed by Sichuan Hongda Group of China. 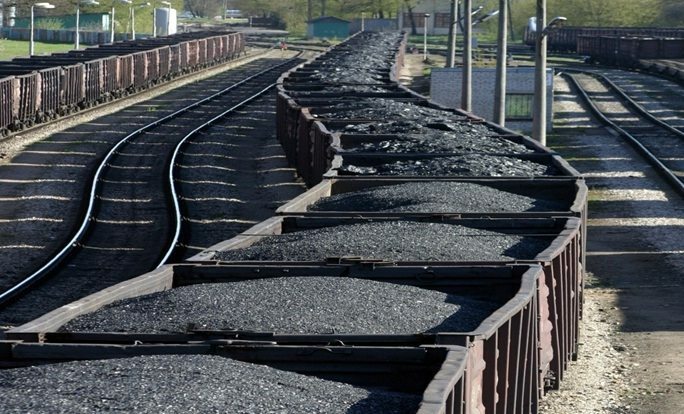 In 2014, the Tanzanian government gave out a 25-year mining licenses to extract coal and iron ore from Liganga and Mchuchuma respectively until 2039. Mchuchuma coal project is estimated to have 540 million tonnes of coal deposits which is enough to produce 600MW of power for more than 100 years. Approximately 219 million tonnes of iron ore deposits have also been discovered at Liganga area in Ludewa district, Njombe region. The projects are anticipated to be complete by July 2020 under the supervision of the Ministry of Industry, Trade and Investment through the National Development Corporation (NDC). The Chinese firm owns a whole 80 per cent of the Liganga mine through a partnership company with Tanzania China International Mineral Resources Limited (TCIMRL) and an entire 70 per cent of the Mchuchuma coal complex with a 100-year lifespan and a total value of US$54.8bn collectively. Sichuan Hongda Group Co. Ltd. Which operates as a diversified operation company conducts poly-metal mining and development, non-ferrous metal smelting, chemical, finance, real estate development, domestic and foreign trade among other related businesses.